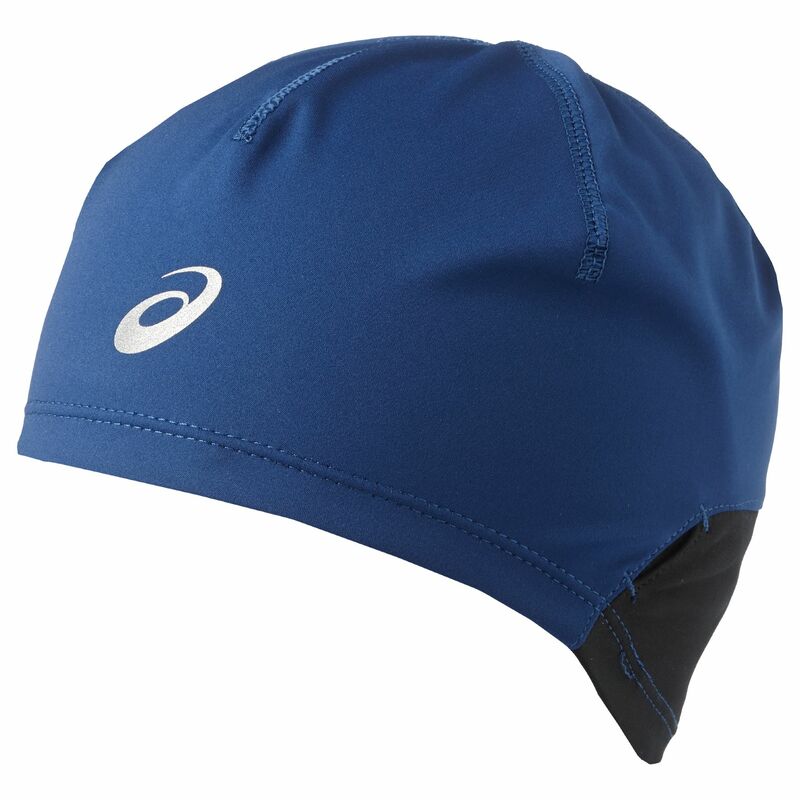 Keep your head warm when out running in cooler conditions with the Asics Winter running beanie. 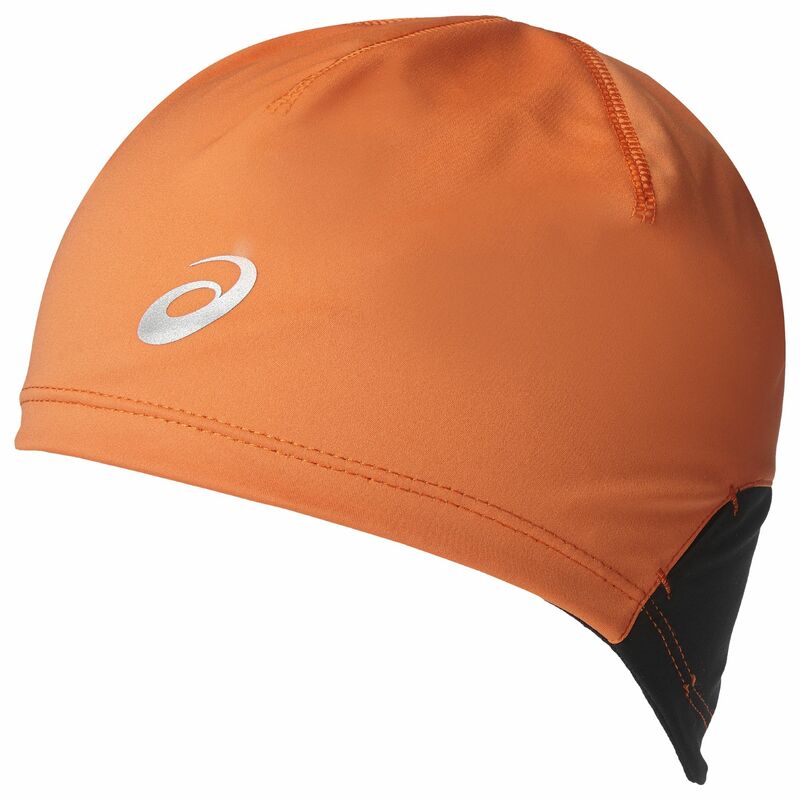 This running hat is soft to the touch and reversible for a comfortable fit and good appearance. Thanks to windblocker material, this headgear delivers protection from the wind, plus it provides advanced moisture and sweat absorption for a more pleasant feeling whilst wearing it on your runs. Other features include reflective logos and a contoured design that keeps your sunglasses securely on. Add this great running beanie to your kit and run with a warmer and more comfortable head. for submitting product review about Asics Winter Running Beanie.